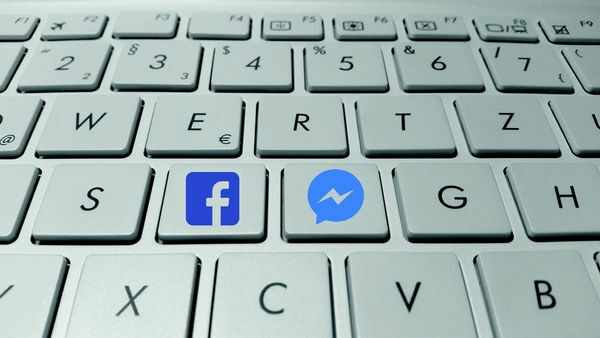 Social Media has been recognized as a key tool for interacting with consumers as it enables two-way conversation between brands and consumers which was previously unavailable. Social Media platforms are used to generate buzz about new products/services, announce promotions and contests and receive instant feedback from customers. With the help of social media platforms, companies can create an online community of individuals who are genuinely interested in it and its products. If Social Media has such significance in consumer marketing then why shouldn’t it be used internally? Today there is an emphasis on maximizing employee engagement in organizations and promoting a more inclusive culture where employees are encouraged to present their point-of-views. 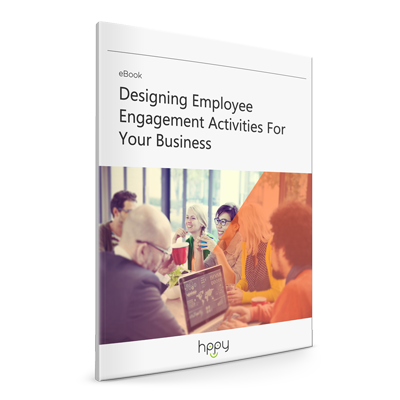 Internal Social Networks facilitate employee communication in a more organized manner. Investing in an internal social networking platform gives companies more privacy. Companies can be assured that their online exchanges are secure since they have the option of restricting access to those with security clearances. Seasoned app developers will be able to create a networking app that is tailored for your organization. Internal Social networks are used to align goals across departments and divisions. Multinational Companies tend to launch products/strategies globally but before the product/strategies are made available to the public, it is important that your employees are familiar with it so they can be adequate brand ambassadors. Internal rollouts empower employees to help steer external launches by sharing corporate news and speaking on behalf of the brand. When Senior Management is active on Social Media platforms, other employees tend to follow suit, therefore, it is essential that important news is delivered by top management. The informal style of Social Networking platforms allows bottom –up communication. For example sales staff can post concerns of defective products on the network and get in touch with product development managers regardless of where they are located geographically. Groups and discussion boards can easily be created on social media platforms which let employees of specific departments and divisionsshare thenews that is relevant to them. For example, Sales representatives across countries can share details of a big deal they have secured or marketing departments of a specific region can announce when a product has been successfully launched. The product launch can then be monitored by the sales team who can keep group members informed on the performance of the new product. The transparency on social network platforms makes it easier for management to process the projects and initiatives employees have undertaken and provide them guidance if it is needed. Competitions and incentives are often used to motivate employees to achieve targets or engage in some sort of activity; social networking platforms will allow internal employee voting. Employees are able to show support for their colleagues by voting for them which in turn boosts employee morale and inspires them to perform better. Social networks are most effective in delivering live news instantly. For example, during a corporate event employees can be posting news on the social networking platforms as it is happening, keeping everyone in the group up to date. Using the internal social networking platform for corporate events is much more convenient than posting on the Intranet since posts on the Intranet need to be reviewed and are usually uploaded by an assigned team. In this case, Social Networking platforms are also more effective than emails because employees have a higher chance of viewing posts immediately. We have managed to integrate different social media platforms into our lives. Social media has a unique ability to pull users in and getting them to share content willingly. It is in the best interest of companies to promote an internal social network that fosters creativity and collaboration amongst employees. The purpose of using internal social networking platforms is to streamline goals and energize employees to actively participate in the organization’s affairs. Rachael Everly is an undergraduate student who loves to write on the topics related business,finance and education. Follow @Rachael Everly for further updates.